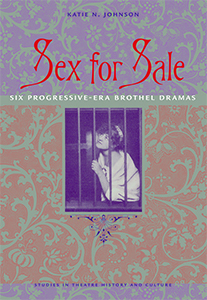 The only prostitute play penned by a woman that was performed, Ourselves tells the story of what happens to prostitutes once they attempt the difficult process of reform. The first scene takes place in a female reformatory, and stands out for its all-female dialogue about sexual delinquency, double standards on sexuality, reform agendas, and class hierarchy. Ourselves also is unique in showing how to deal with the inevitability of children born out of wedlock to prostitutes. Written with a feminist viewpoint, Crothers argues that women themselves (ourselves?) must take responsibility for sexuality within (and outside) the home. Initially titled When it Strikes Home, the drama laid bare the damage that occurs when women turn a blind eye to the double standard on sexuality, and suggests women need to express their own sexual desires. 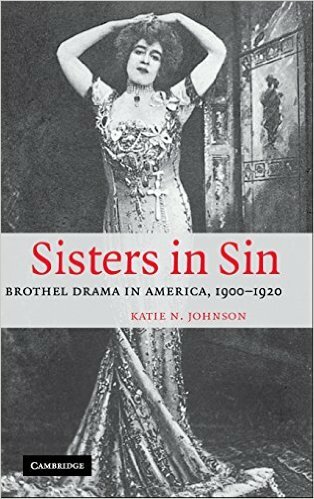 Crothers developed the script based on interviews with the Bedford State Reformatory, anticipating what we may now call community-based theatre; she also brought the play to the reformatory to perform there in what she described as as one of the most memorable performances of her life. 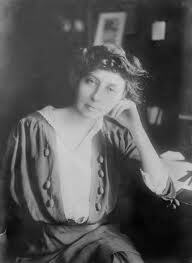 Crothers was one of the most produced playwrights of her day, though she has not been as celebrated as some of her male contemporaries. Readers of this play will discern a brilliant writer with an ability to portray complex problems with debating characters (not unlike Shaw). The play was written for star Grace Elliston. Crothers co-directed this production–something that was unusual in its day.